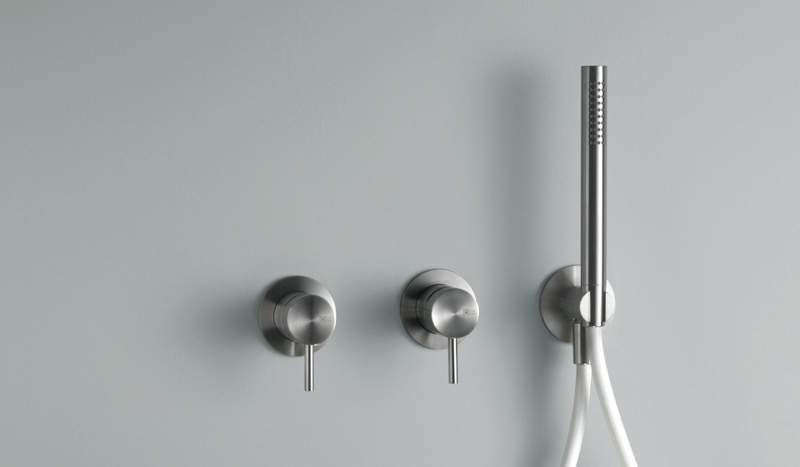 The essential design meets functionality. 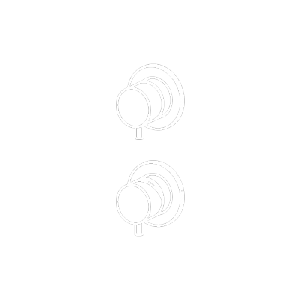 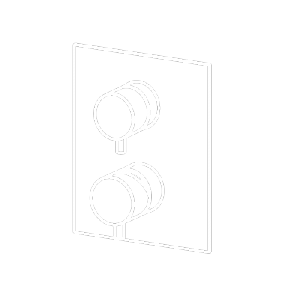 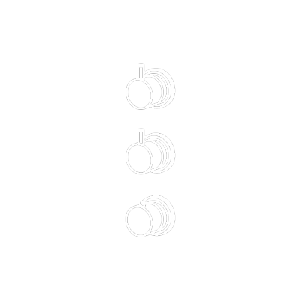 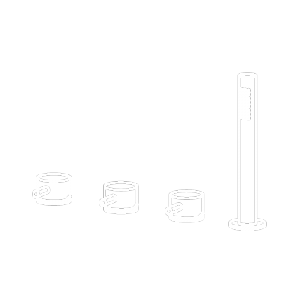 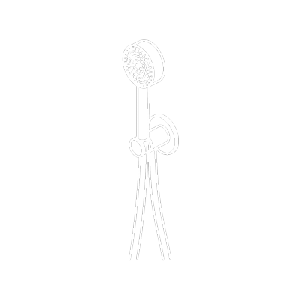 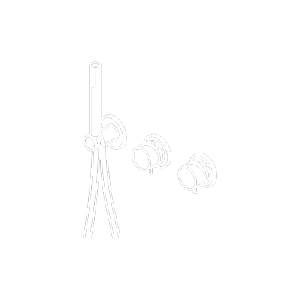 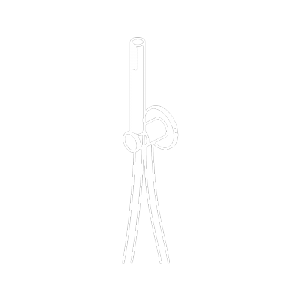 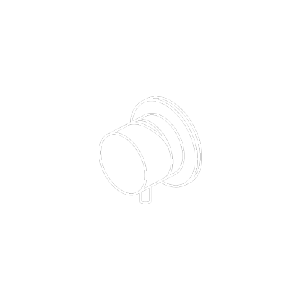 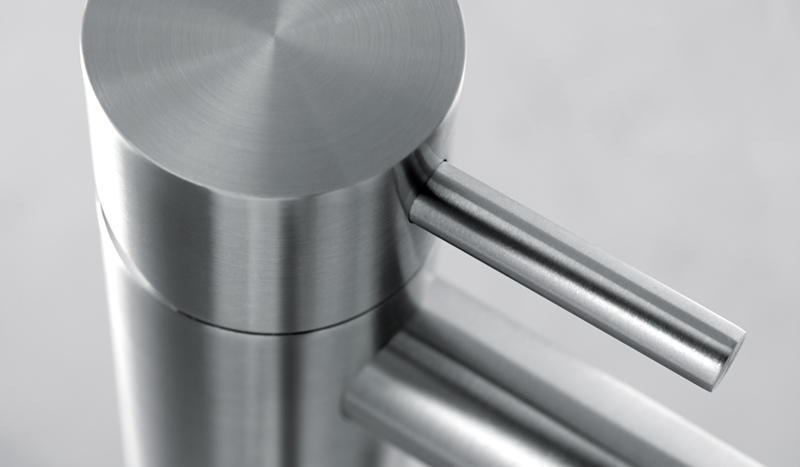 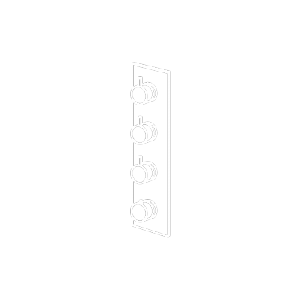 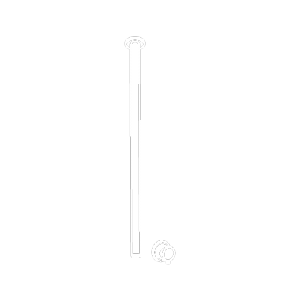 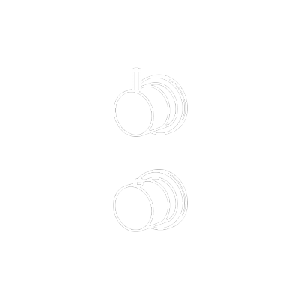 The simplest and most minimal shapes give to the range unique values, such as adaptability, resistance, durability and elegance. 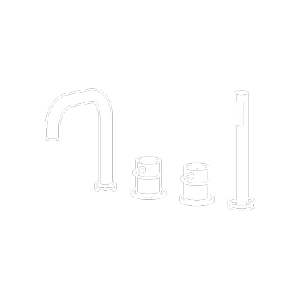 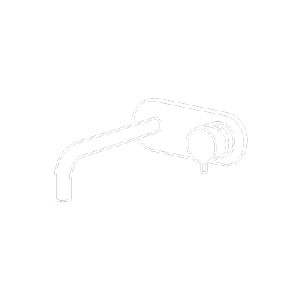 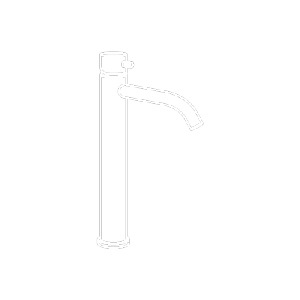 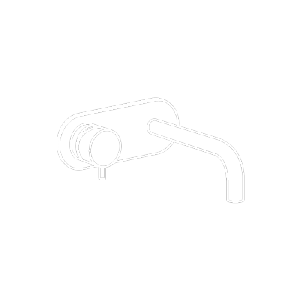 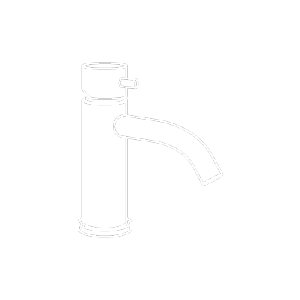 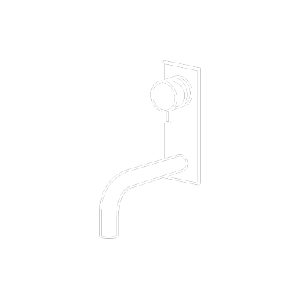 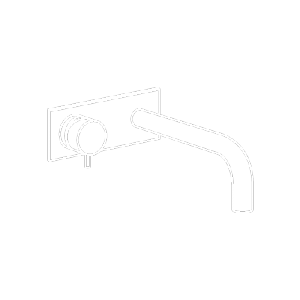 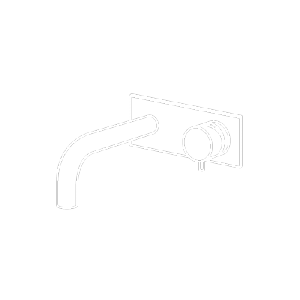 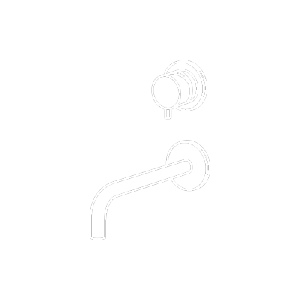 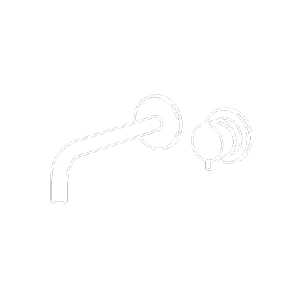 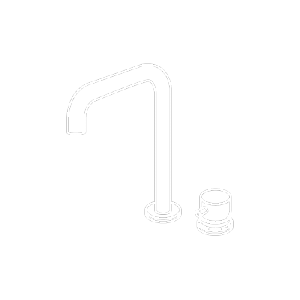 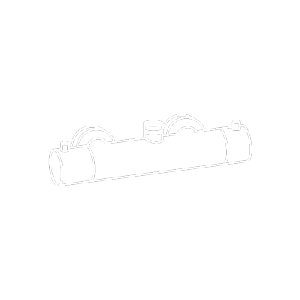 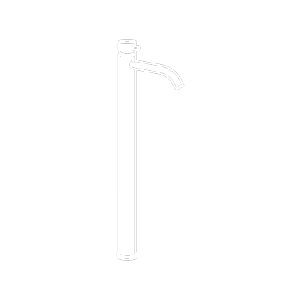 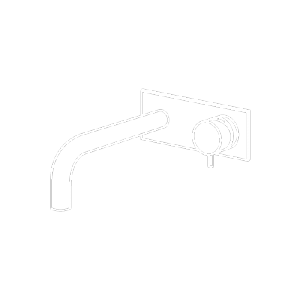 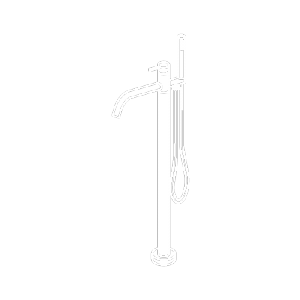 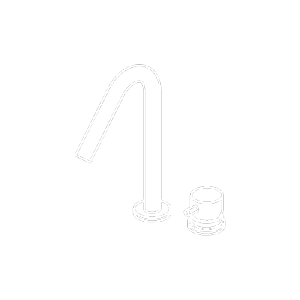 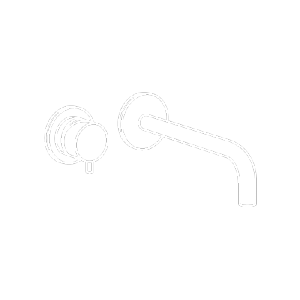 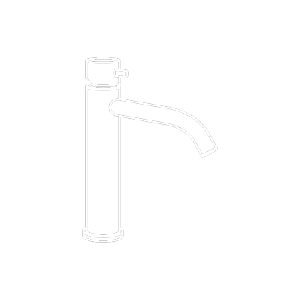 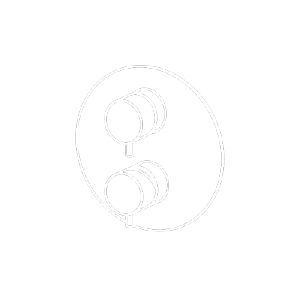 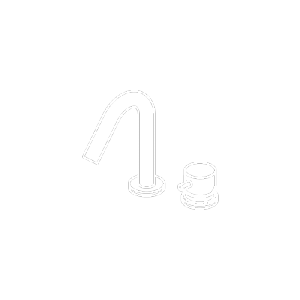 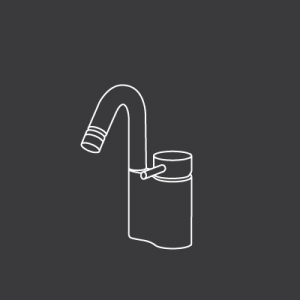 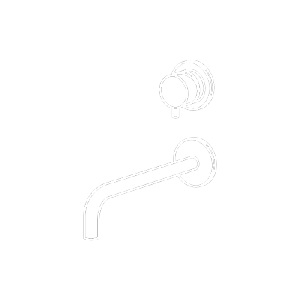 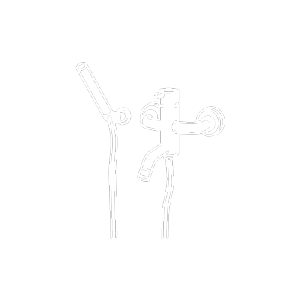 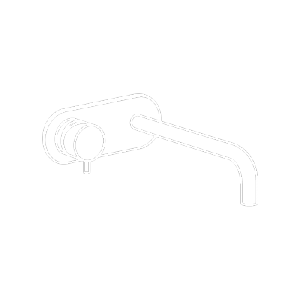 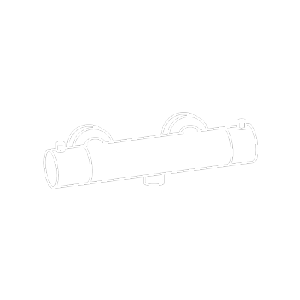 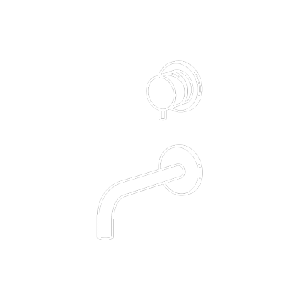 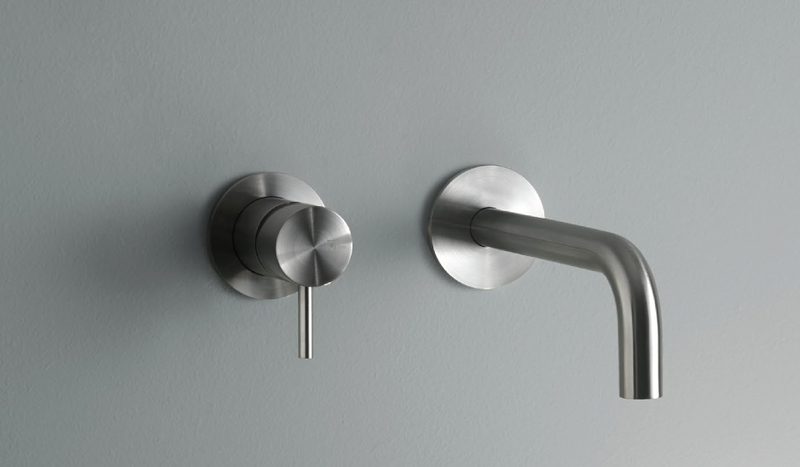 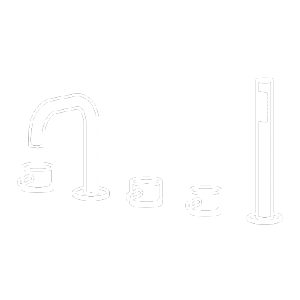 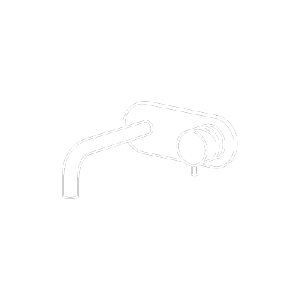 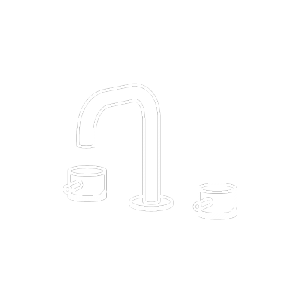 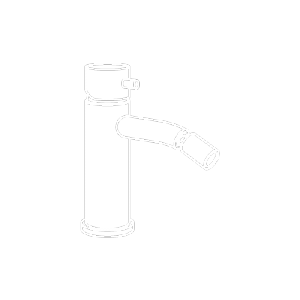 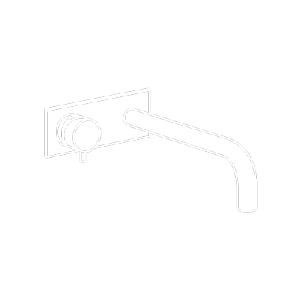 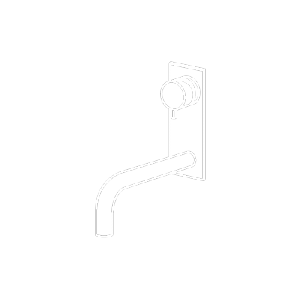 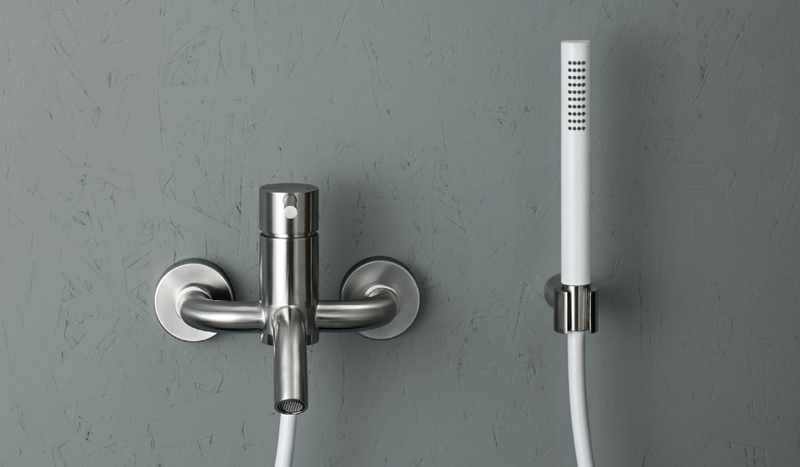 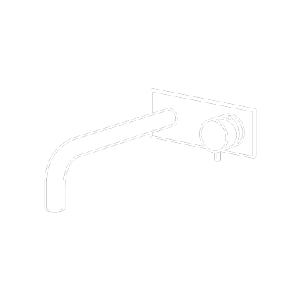 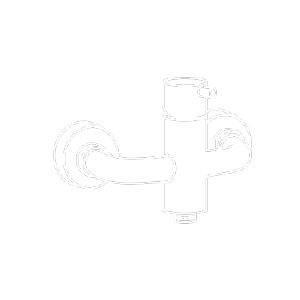 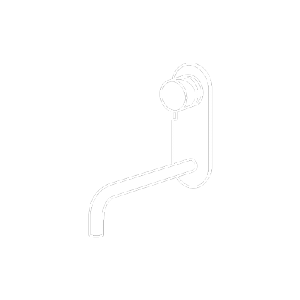 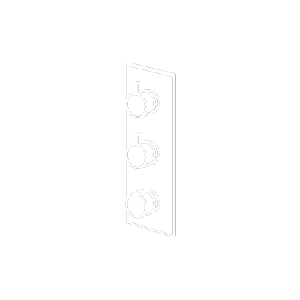 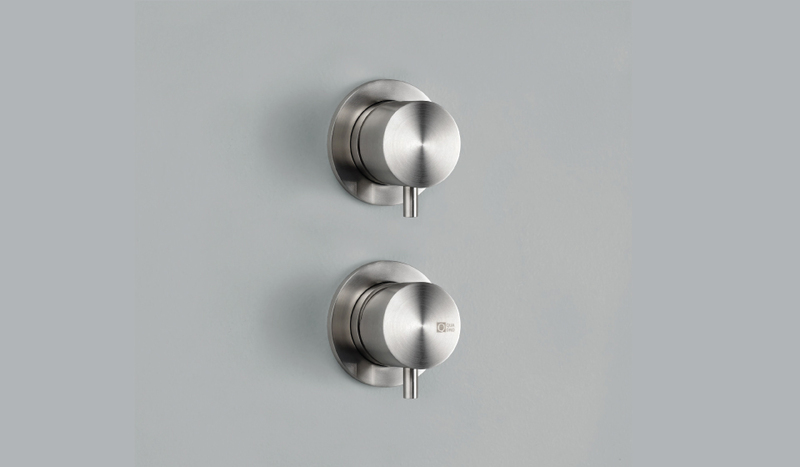 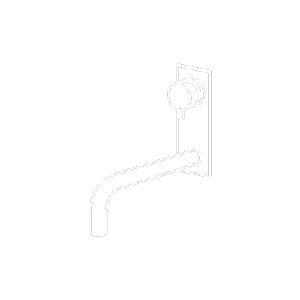 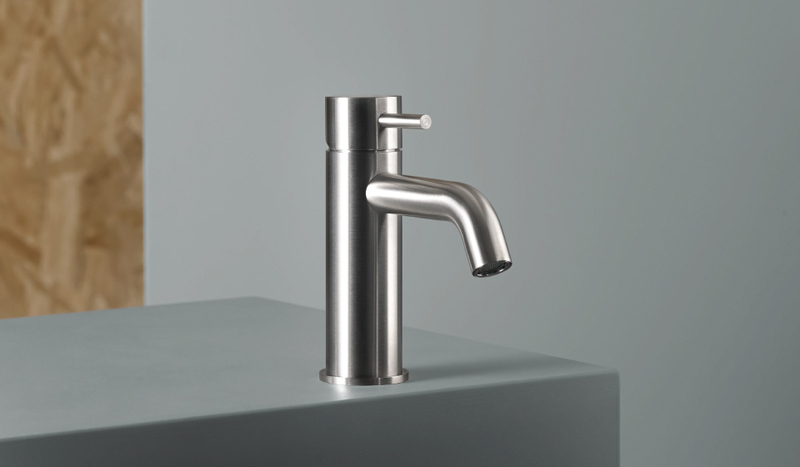 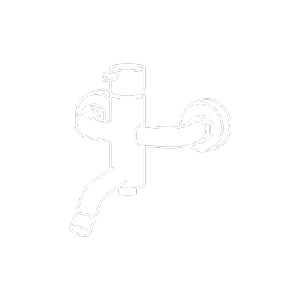 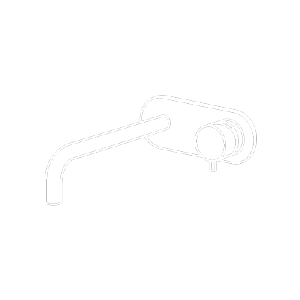 Source is the basic line within our bathroom range, always in stainles steel, in order to guarantee the highest standards.